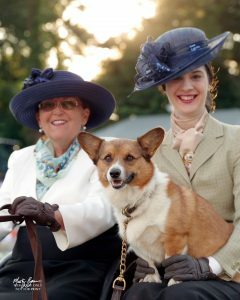 We’re excited to announce our third annual Driving Derby in conjunction with the Nashoba Carriage Classic, and we’re thrilled that for the second year we will be including an elegant Sidesaddle Division as well. The disciplines of carriage driving and sidesaddle take us back in time to another era. 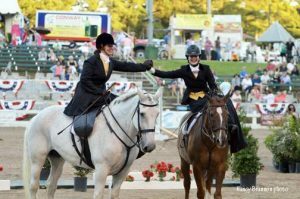 Join us at the Germantown Charity Horse Show grounds in gorgeous Germantown, Tennessee, for our 20th edition of the Nashoba Carriage Classic!